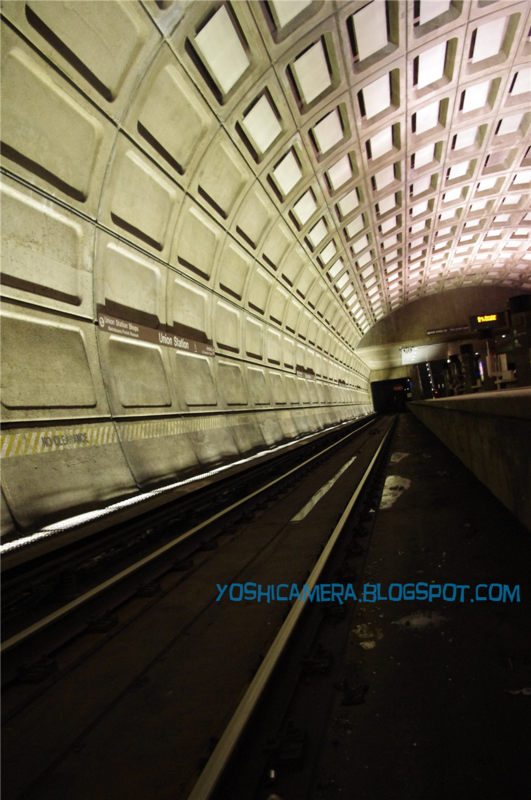 This diary is about the -2nd (minus) day of my internship life in Washington DC. That means 2 days before the internship starts. 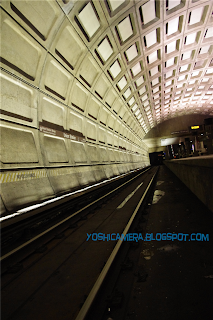 The picture above is of metro in Washington DC. My internship is through an internship program of SUNY Brockport, called Washington Program. In the afternoon on June 1st, I left New York. I spent about 10 days in New York City, and June 1st was the last day of the NYC life. I rented a car to move. I went to La Guardia Airport to pick up the car at 6pm. The car was Hyundai, and I drove to my town, 1.5 hours from NYC. I spent a few hours in NYC and ate dinner, and I eventually arrived at my house. I packed everything I need and left my house. The departure was at like 12:30am. Driving for about 1 hour and arrived at La Quinta Inn, in Paramus, New Jersey. I think I went to bed around 2:30am. I woke up at around 8am, ate breakfast, and left there around 9am. I arrived in Washington DC in the afternoon at 1:30pm. I checked in a dormitory where I am staying for the next two months. The university offers summer housing for students taking classes in the school and people interning in Washington DC. I'm a person of the latter group. The room is not really comfortable, but I can use one room, which is usually used by two, by myself. As soon as I dropped all my stuffs off, I headed to Macy's because I forgot to bring my suit. Idiot. I brought only shirts and shoes. My internship was starting withing two days. On the way to get Macy's, there was a traffic jam on highway. I changed destination from Macy's to Reagan Airport where I returned the car. However, the jam didn't take a long time. I arrived at the airport at 5pm and returned the car even though I was supposed to return it by 6pm. It was ok because I could go anywhere and back within one hour. 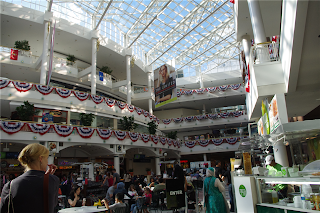 Then, I went to a shopping center in Pentagon City. The shopping center was the largest ever in my life. It has four levels with glass roof. Everything is in here. In New York, I used to choose which shopping canter to go, depending on which shop I want to go. I don't need to do this anymore. I can just go to this place, and I can get anything I want. 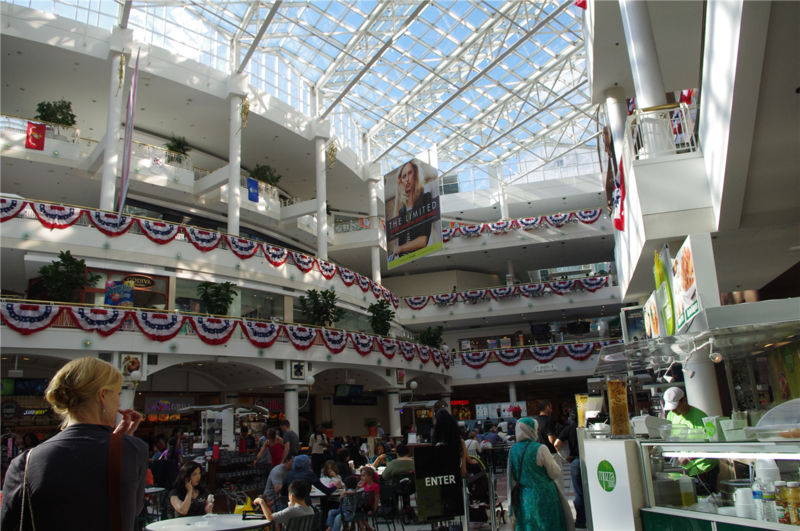 The shopping center is called, The Fashion Centre at Pentagon City. Google it if you're interested. I got a suit and tie in Macy's. The suit used to be $350, but I got it for $118. The suit used be $350, but was clearance, $150. I needed alteration, but a staff said it takes 10 days. I couldn't wait because my job was starting within two days! The staff recommended me to go to dry cleaner because it may take shorter, and he discounted extra 20%. So, eventually $350 became $118. I had been ready for paying like $500 or more to get a new suit, so I was very happy for the discount. I got a tie as well. Macy's became my favorite. I tried this one (picture above)......I don't hate it, but don't like it. 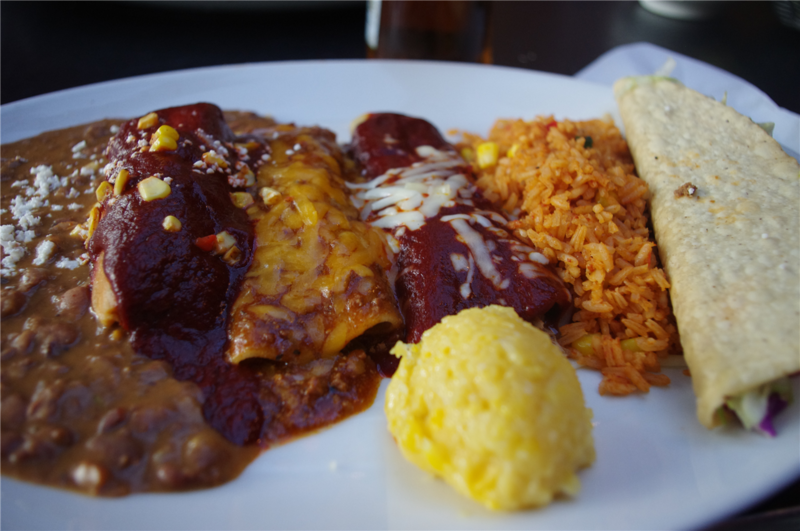 I eat if served, but don't eat if there're alternatives. The dish wasn't good for me, but I found great beer. I wanted to drink beer, but there was nothing that I know. 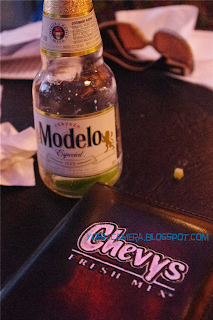 I tried Modelo Especial, and I loved it! I went back by train. My room isn't really good. Cold shower, dirty kitchen on the 5th floor in spite of my room on the 1st floor, almost no shop/restaurant around the school....... One of my plans during internship was cooking, but...... see this situation. I cannot! This day, I wasn't really feel like doing internship. I was just like enjoying internship. Labels: English, Internship in Washington D.C., Washington D.C.